As promised, here is the second edition of our fall 2015 newsletter. In this edition, you will find news about our faculty and the teaching and research endeavors that are helping us to reach our 2025 goals. 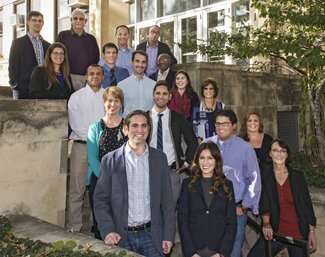 Political Science faculty have recently won major paper awards, teaching awards, and have given notable invited talks. Such energy and activity makes KSU Political Science a great place for students to learn, as faculty members bring fresh and exciting knowledge into the classroom. We hope that you enjoy this edition of our e-newsletter.